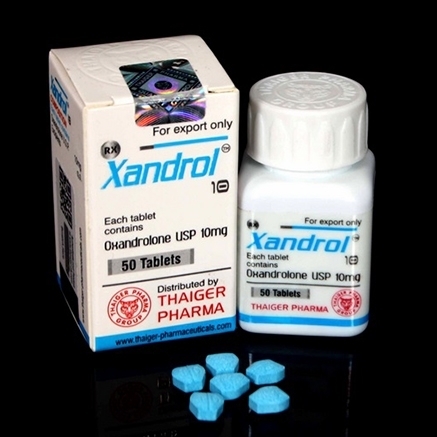 Oxandrolone is one of the safest steroids, but it is also one of the most expensive. There are many names on the market, including Anavar, Var, Oxa, Oxandrolon or Oxanabol. It is the ideal steroid for beginners because it is not as toxic as Danabol or Anapolon, it does not retain water and helps build a lasting muscle mass. In order for Anavar to have good effects, then the doses should be well-established and have a protein-rich menu.